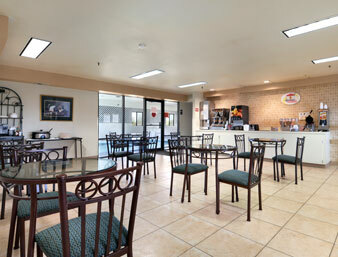 Spokane Airport Hotels with Free Long Term Spokane Airport Parking. 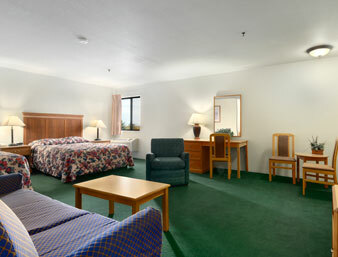 Spokane Airport Hotel n Parking GEG. 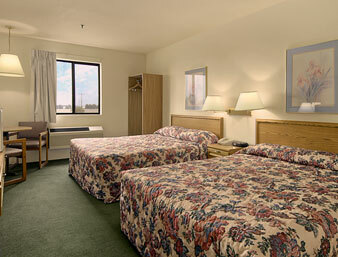 Stay, park and fly with ease at Spokane airport hotel at best rates and service. 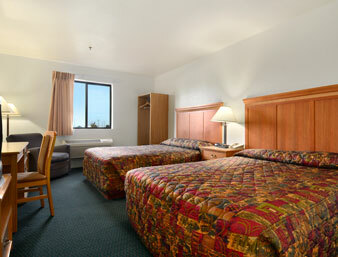 Enjoy your trip with Spokane airport with great packages. As the primary commercial airport for Spokane, eastern Washington, the Coeur d'Alene region, and even northern Idaho, Spokane International Airport has been in operation since 1941, when it was purchased by the War Department and called Geiger Field. Renamed in 1960 for its location five miles west of downtown Spokane, it is the second largest airport in Washington, averaging over 3 million passengers annually. 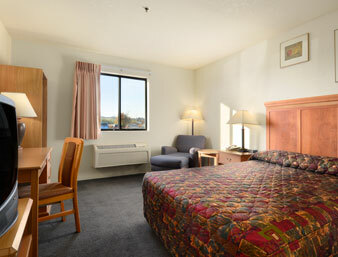 If you find yourself in “The Lilac City” and looking for hotels near Spokane International Airport, you can expect cozy, inviting accommodations and Spokanistan hospitality when you are a guest at Stay123 in Spokane, WA. 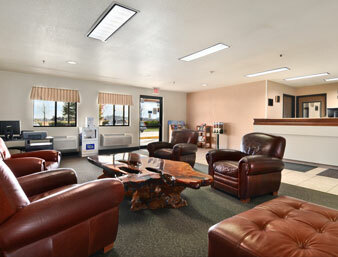 Spokane Airport services seven commercial airlines (Alaska, Allegiant, Delta, Fly Frontier. Southwest, United and US Airways - American Airlines) and two major cargo carriers (FedEx and UPS). 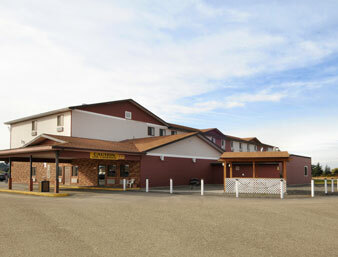 Its top domestic destinations include Alaska, Denver, Portland, Salt Lake City, Minneapolis, Phoenix, Las Vegas, Oakland, Boise and San Francisco.Spokane International Airport is easily accessible from US Highway 395 and Interstate 90. 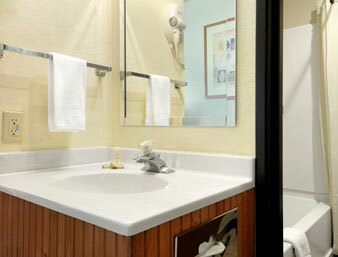 So when your outdoor adventures in Spokane necessitate some indoor comfort and convenience, choose Stay123 in Spokane, WA as your main hub away from home. 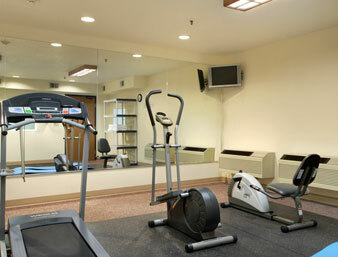 We offer a variety of accommodations to fit your travel needs and your budget. 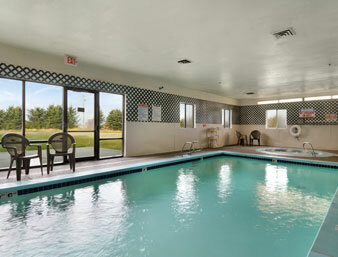 Let us provide you with the high-quality accommodations, excellent amenities and superior customer service you’ve come to expect from Stay123. Make a reservation with us today securely online now or call us toll free 888-511-9939 and check out our latest selection of Stay Park and Fly packages.